Start taking classes at Alliance Jiu-Jitsu DFW - Martial Arts & Fitness and other studios! 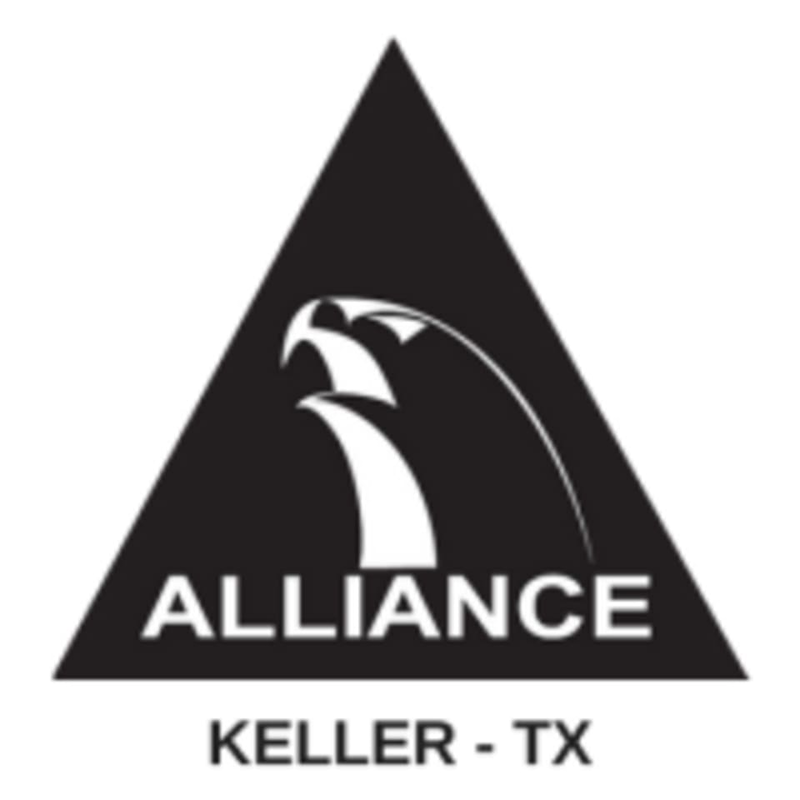 Alliance Jiu-Jitsu DFW - Martial Arts & Fitness offers tons of classes, from Muay Thai Kick-boxing and Self-defense to boxing and Brazilian Jiu-Jitsu classes, they have something for everyone. The instructors are leaders in their fields and compete regularly on national and international stages. Alliance Jiu-Jitsu DFW - Martial Arts & Fitness can be found at 8700 N Tarrant Parkway in North Richland Hills, TX.